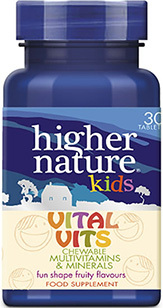 Our range of multivitamins cater for all ages, genders and lifestyles. 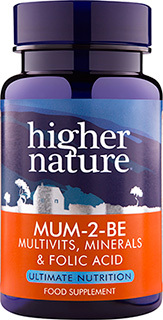 We also offer specialist multivitamins for those times in life when you need extra natural goodness, such as pregnancy, menopause and periods of stress. From vitamin capsules to mineral drops and effervescent solubles, our top-quality ingredients are selected by our qualified nutritionists to give you an extra boost. 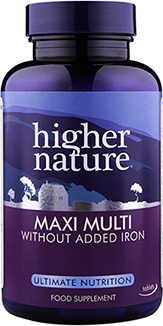 Includes Omega 3 for eye and skin health and Vitamin C for daily immune support plus other powerful antioxidants, Vitamin E, Zinc and Selenium, for protection against free radical damage. We believe this is the first effervescent multi-vitamin and mineral in the UK to be additive and artificial flavouring free. 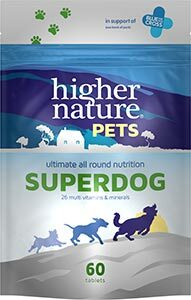 Each tablet provides optimum levels of key nutrients, including trace minerals. It has a tangy natural orange flavour, is sweetened with fruit sugar and fizzes in water. 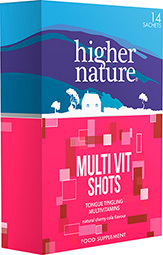 Multi Vit Shots – natural cherry cola flavour multivitamins, tongue tingling shots formulated for young adults. A UK first.